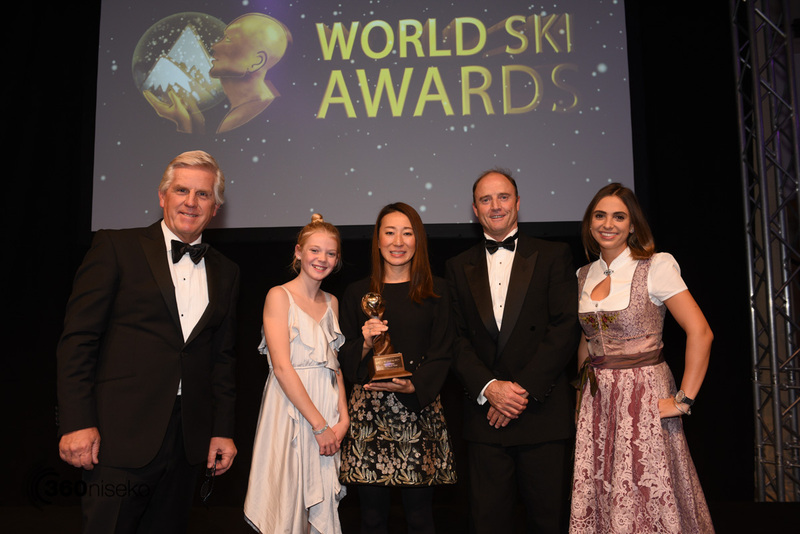 The Vale Niseko Triumphs Again! When a company wins an award, you know they’re doing good business. When a company is voted a winner by the public for five years running, you know their talent extends to more than just business. Niseko Alpine Developments [NISADE] enjoyed a fifth consecutive victory at the recent World Ski Awards, the Oscars of the ski tourism industry. 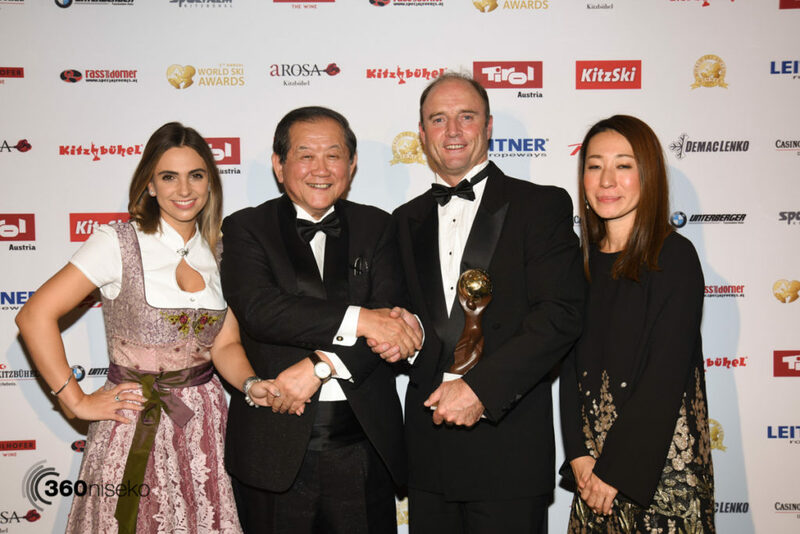 NISADE’s flagship hotel, The Vale Niseko, was crowned the World’s Best Ski Boutique Hotel at the annual World Ski Awards Gala in Kitzbuhel, Austria. A beloved village icon, The Vale Niseko sits at the base of the Ace Family Ski Run in the heart of Hirafu. For immediate access to the ski hill and the best of central Hirafu, there is nothing that beats the convenience of The Vale Niseko. As well as ski-in/ ski-out access, guests at The Vale Niseko enjoy the use of an onsite onsen, restaurant and ski rental store. The incredible spacious rooms and apartments are fitted with sleek designer flourishes that complement the natural beauty of Niseko. 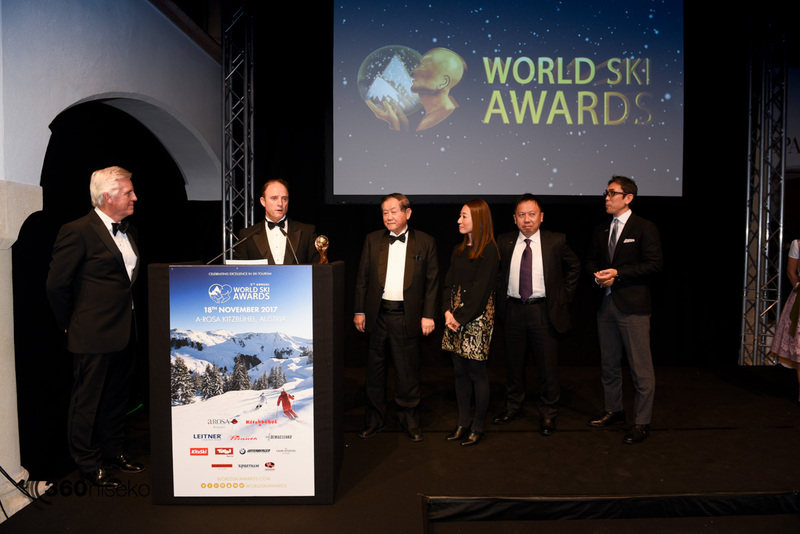 The World Ski Awards represent the highest level of achievement for ski industry professionals. 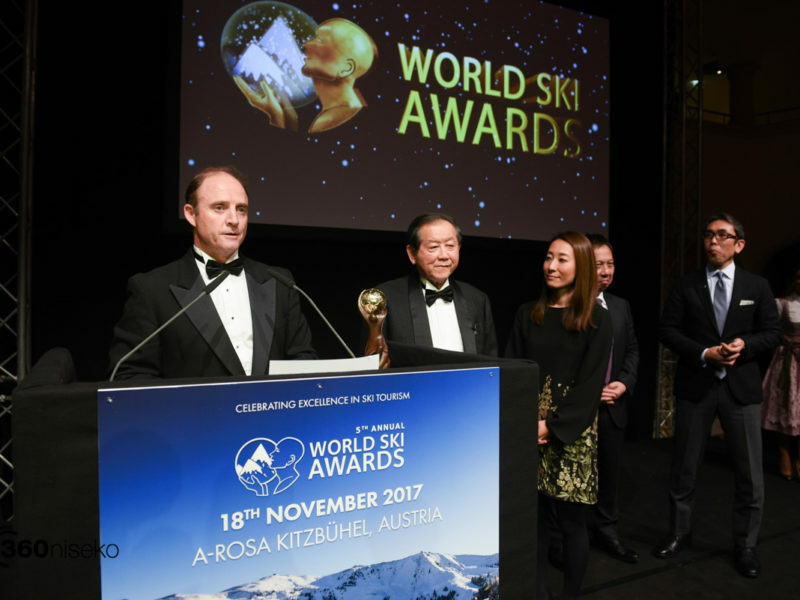 Thousands of votes are cast every year to determine the world’s best ski resorts, hotels and tour operators. The votes of those in the industry are given five times the weight of general votes, but they are given freely. 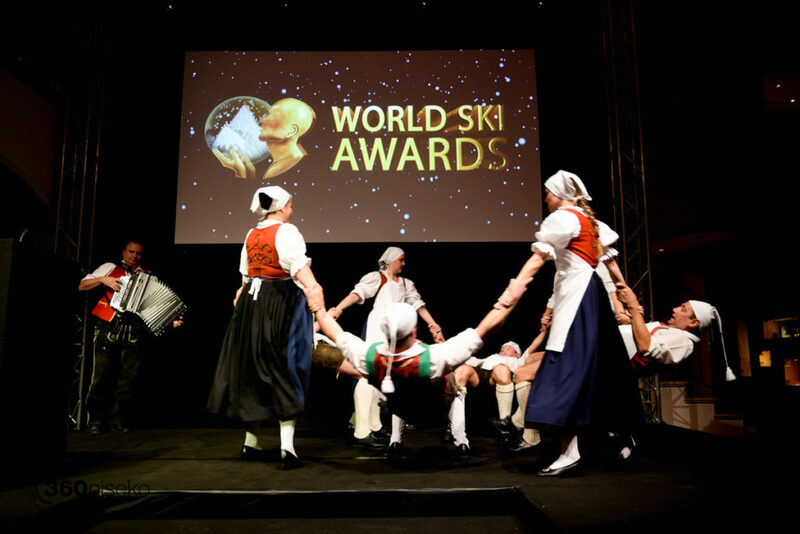 The rules state that a World Ski Awards candidate may not offer incentives or kickbacks to encourage votes. 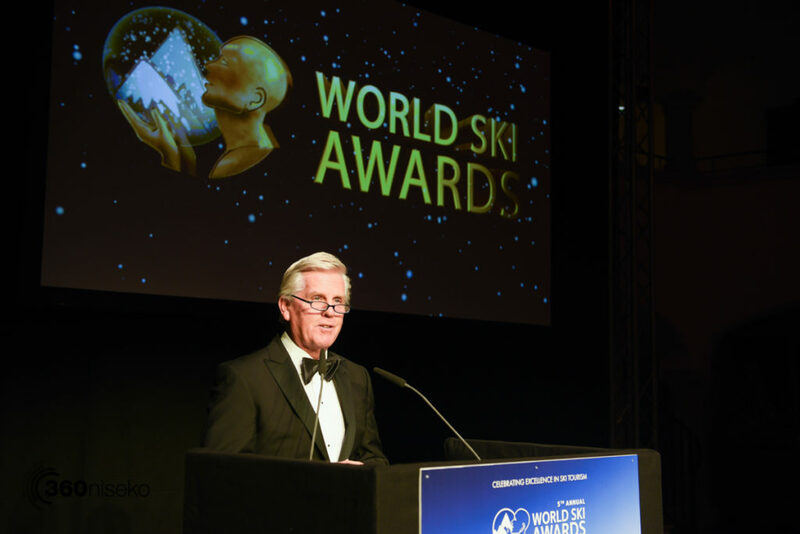 Whether it’s from an industry professional or a member of the public, each vote is placed by an individual who truly believes a ski supplier deserves international recognition for excellence. 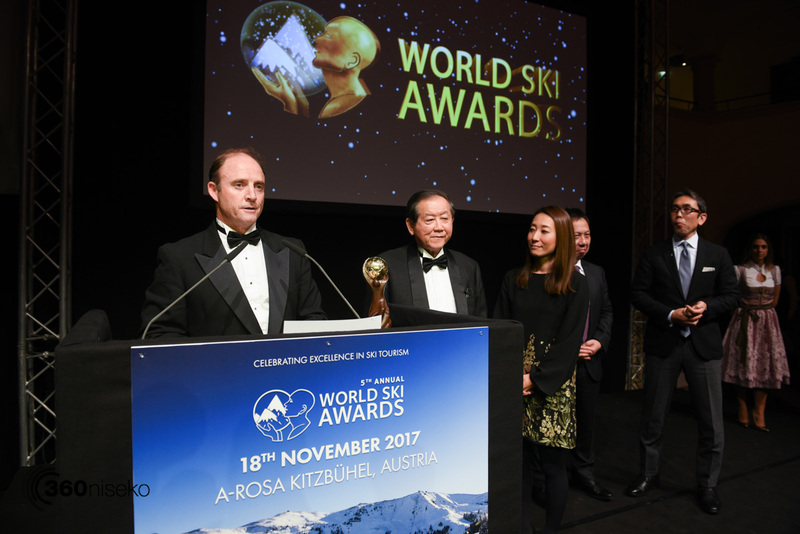 In the first year of its candidacy in the World Ski Awards, The Vale Niseko was awarded on a national level as Japan’s Best Ski Boutique Hotel. 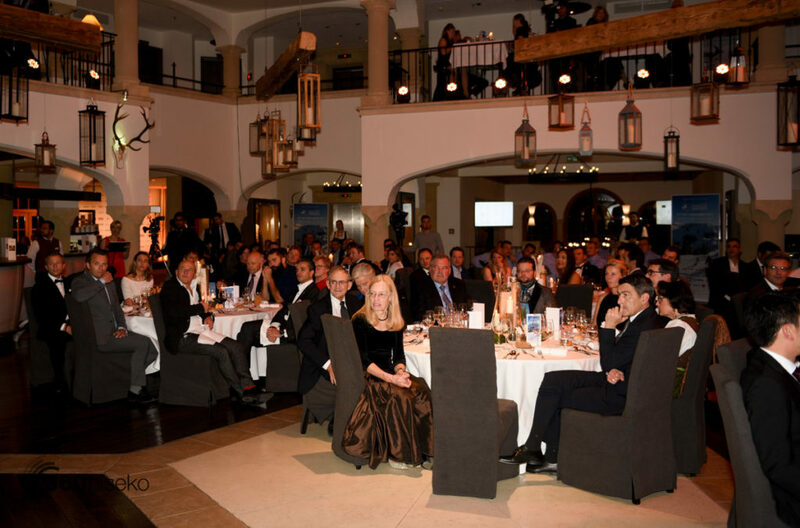 The talented team continued to develop their distinctive brand of excellence, and word spread. 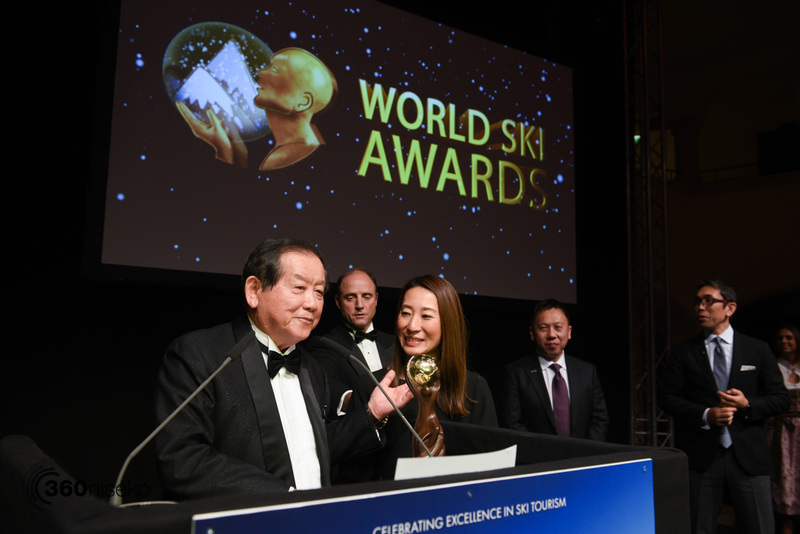 The following year, The Vale Niseko was awarded World’s Best Ski Boutique Hotel, a title it has yet to relinquish. There are many outstanding hotels in Hirafu, but at the heart of The Vale Niseko’s success lies a passionate team with a visionary ethos. The NISADE team members love their beautiful mountain home, and are dedicated to bringing each guest the best possible Niseko experience. While staff training includes intensive education on local knowledge, the focus on first-rate service never wavers. Staff members are empowered to make decisions and solve problems to the benefit of their guests. They are encouraged to be professional yet genuine in all guest interactions; a unique approach to luxury accommodation that sets The Vale Niseko apart from traditionally formal five-star hotels.